C. Alexander London wrote this blog's first guest post on November 15, 2011. Three years, four months, and three days later, I am honored to reveal the cover for his forthcoming novel, The Wild Ones. As a child, C. Alexander London was a passionate fan of the REDWALL series and wrote Jacques a letter explaining that he too wanted to be a writer. To London’s amazement - Jacques wrote back. He encouraged London to keep reading and to keep believing in the power of stories. It was that letter that set Alex on the path to becoming a writer. 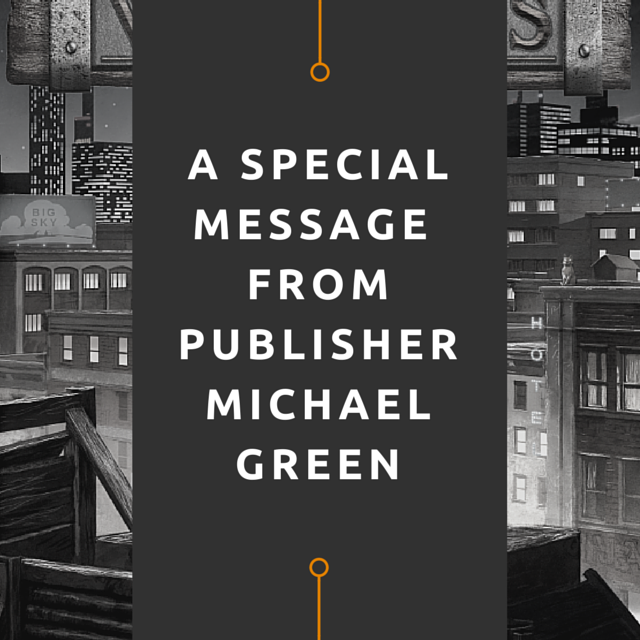 Michael Green, Publisher of Philomel Books, was the publisher of REDWALL and encouraged London to begin this series in homage to the late, grate Jacques. 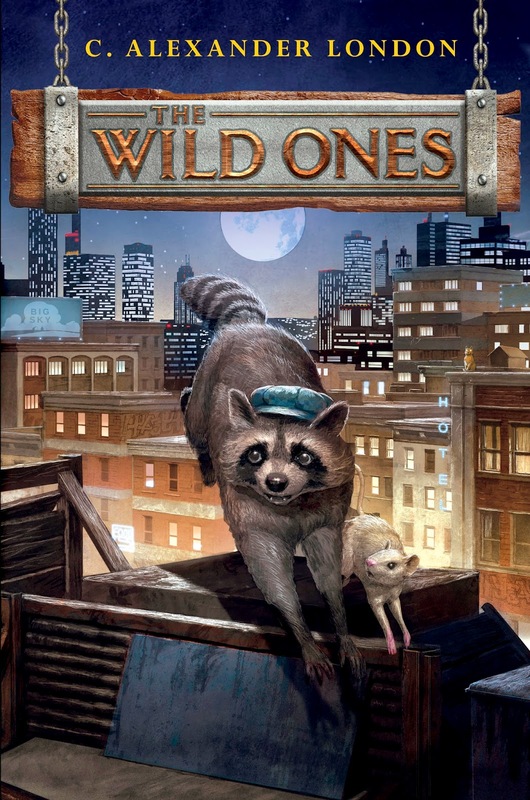 In an animal world in which the Wild Ones fight against the People’s Pets for their survival, one young raccoon has the ability to end the war forever—but only if he can unite the wild animals for one final battle. 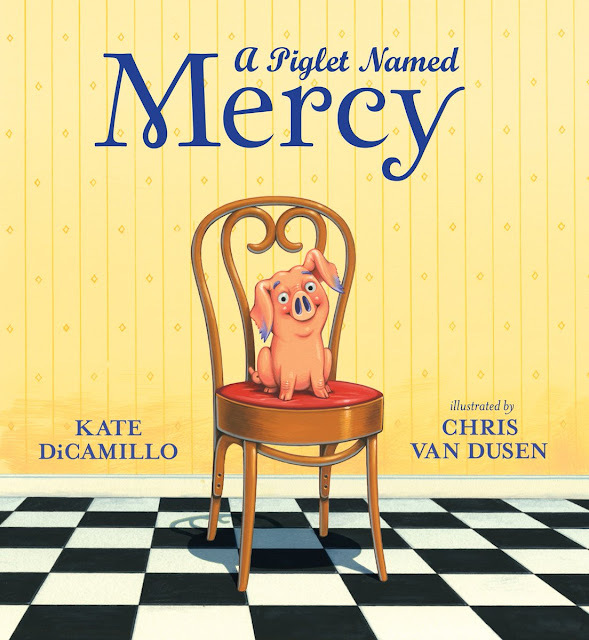 This exciting action adventure fantasy pairs an expansive animal world with the street smarts and bravery it takes to survive in the big city. London is the acclaimed author of the Accidental Adventure middle grade series which PW called, “absurdly comical” and “clever.” London also writes under Alex London for YA readers (Proxy) and under Charles London for his adult work.